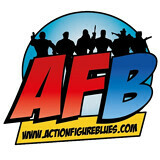 Welcome to the Action Figure Blues Forum! 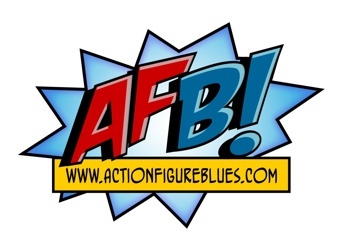 This message board has been created to give collectors of all manner of action figures, statues and related collectibles a place to connect. Over the years we've created a great community with diverse interests and collections. We collect action figures from 3 ¾” (and even smaller!) through to large statue and playsets. We collect lines like Star Wars, G.I. Joe, DC Universe Classics, Masters of the Universe, Marvel Universe / Legends and many more! We collect statues from Bowen Designs, Kotobukiya, and Sideshow, and we all pretty much want to be Hot Toys when we grow up! 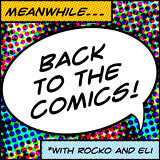 We also enjoy discussing the comics, TV shows and films that have inspired (and vice versa) the toys we love! Come join in the conversation! Register an account here! One you join, say hello in the AFB Welcome Wagon (a thread will be created for your when you register). 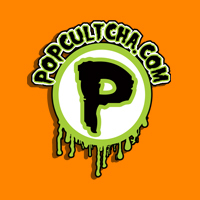 Check out The Pegs, The High End and The House of Retro Toys, where we discuss the different types of toys we love to collect. Then, start the discussion by posting your own thread in the Geek Room Gallery and share pics of your display or favourite items from your collection. If you’re more into the comics and films we love, there’s boards for that too! Like to make your own toys? Come visit The Originals, our custom board! This forum will be what we make it, so please join in and add to the fun!